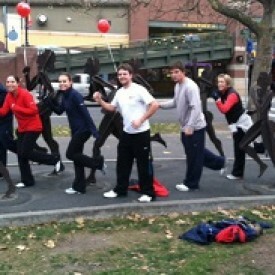 We’ve taken one of our most fun and popular events and added a special twist to create The Amazing Race Scavenger Hunt. 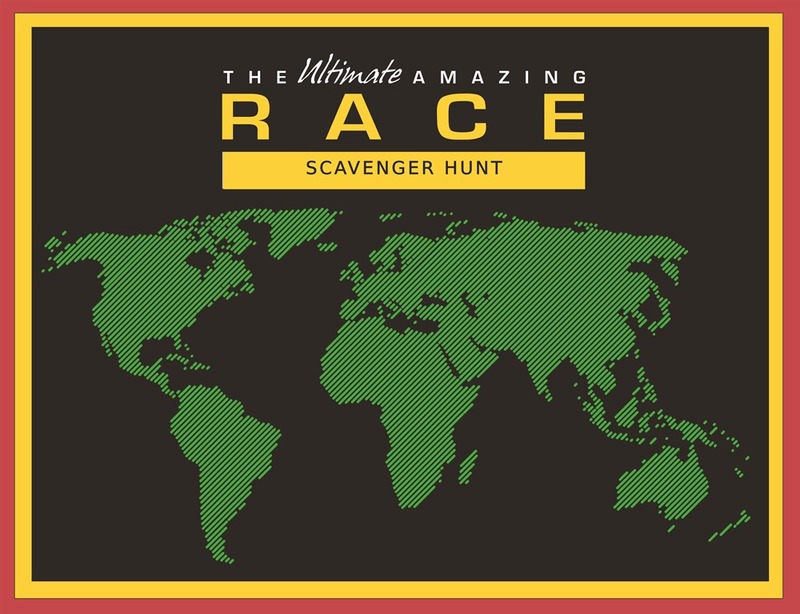 We turn the Smithsonian Museums and National Mall area into a giant game board by combining the excitement of the Amazing Race television show with this fun scavenger hunt adventure. 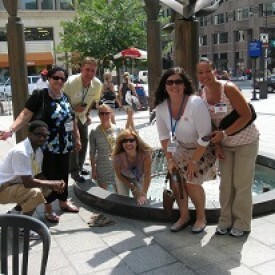 Just like our regular scavenger hunt’s, you’ll need to find a list of special objects, take photos with random people, hunt through several Smithsonian museums and the National Mall for American history, spaceships and aircrafts, rare diamonds and many other unique items. Although it may be cold outside, our racers will feel the heat by rushing and racing to their next Pit Stop for clues and fun tasks. 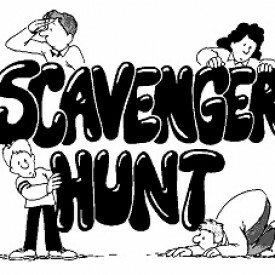 The scavenger hunt takes place mainly indoors throughout several Smithsonian Museums as you look for items, answer trivia, get exciting pictures and win big prizes! 1) Upon arrival we will break you into teams. Each team will be receive an Amazing Race Route Card and given a list of several items to retrieve, pictures to take or answers to get from the museums or surrounding areas. The items are all of little or no cost.Teams are not expected to retrieve all of the scavenger hunt items. 2) When teams reach a certain point total, they must check-in at the next Pit Stop where they may receive a Roadblock, Detour, or next Route Card. Once teams receive their next Route Card they will proceed to that location as quickly as possible because the first team to arrive gets bonus points and if you are late, you lose points. 3) Points are calculated in real time by our mobile scavenger hunt application which adds to the fun because you can see how well your competitors are doing. Teams may or may not be given a brief time to rest at certain Pit Stops. If they are given a rest period, they will leave in the order in which they arrived. 4) The winning team will be the one that collects the most points. Prizes will be awarded to the top teams. This is an incredibly fun and exhausting event as you race around the National Mall area and learn about and explore fascinating subjects and people. There are over 200 items listed and what you see depends upon your team’s resolve, speed and ability to have fun! Check-in and orientation starts at 11:15 am sharp! This is a photo scavenger hunt that requires each team to have at least one person with an Apple IOS or Android OS device. We suggest participants have their device(s) fully charged because the application we use requires taking and uploading photos which can drain your device’s battery very quickly. Our team members will have surge protectors available to charge your devices if necessary so we ask people to bring chargers with them in case. The Hunt involves a great deal of walking so we encourage your group to wear comfortable clothing, especially shoes.